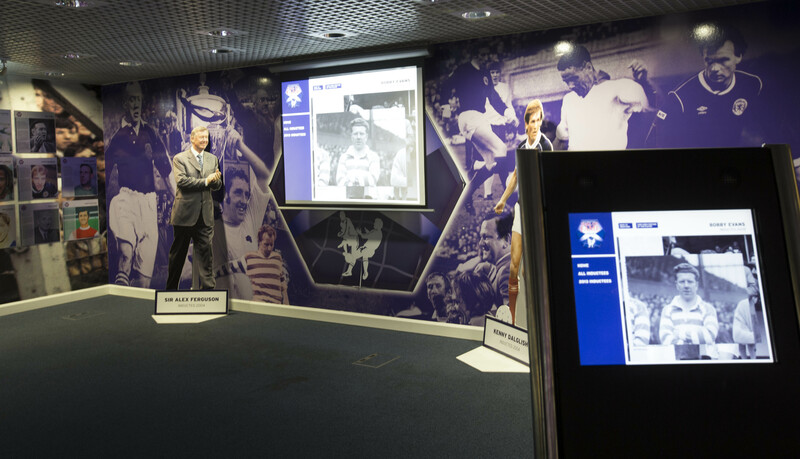 The Scottish Football Hall Of Fame is a permanent feature within the Scottish Football Museum/Hampden Experience to honour the truly great players, managers and officials who have reached the pinnacle of their profession and have made a significant contribution to Scotland’s football reputation through their skill, spirit and determination. There are currently 116 football legends in the Hall of Fame. 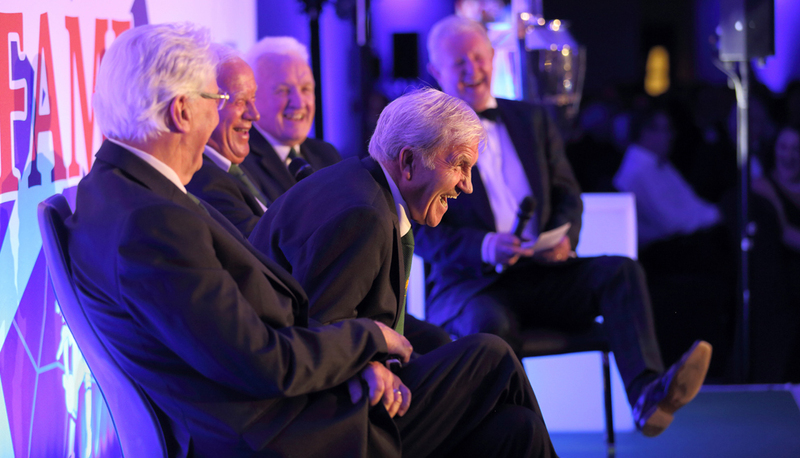 The Hall of Fame has quickly established itself as a ’must see’ for every true football fan and everyone involved in this great game. 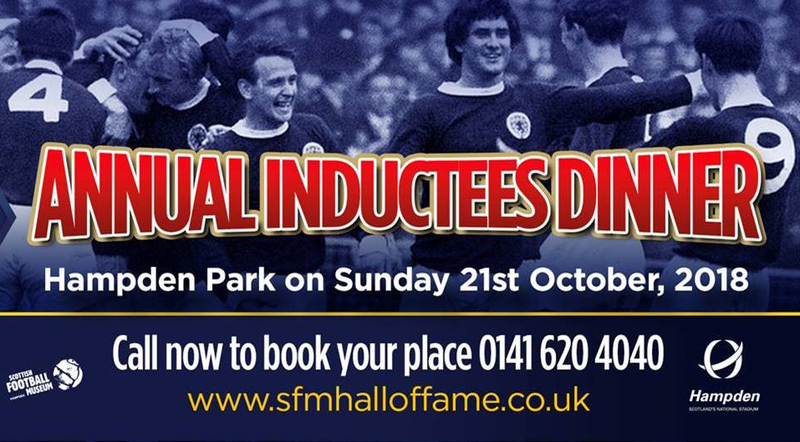 To nominate the football personality you would like to see in The Scottish Football Hall Of Fame at The Scottish Football Museum in Hampden Park, please click the nominations tab above and send us your nomination. Please remember to include the team or organisation to which your nominee is most associated. 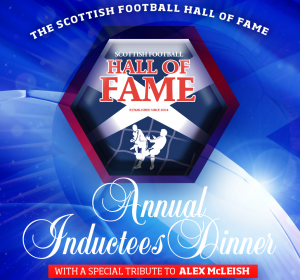 A glittering night of who’s who in Scottish Football will recognise the truly great players, managers and officials who have made a significant contribution to the nation’s football reputation. 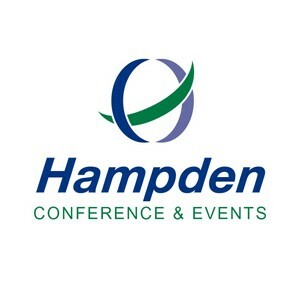 The Annual Inductees Dinner will be held at Hampden Park in 2019.